10 years ago, PUMA initiated a partnership with Ferrari, with the intend to bring the two brands on top of the world. 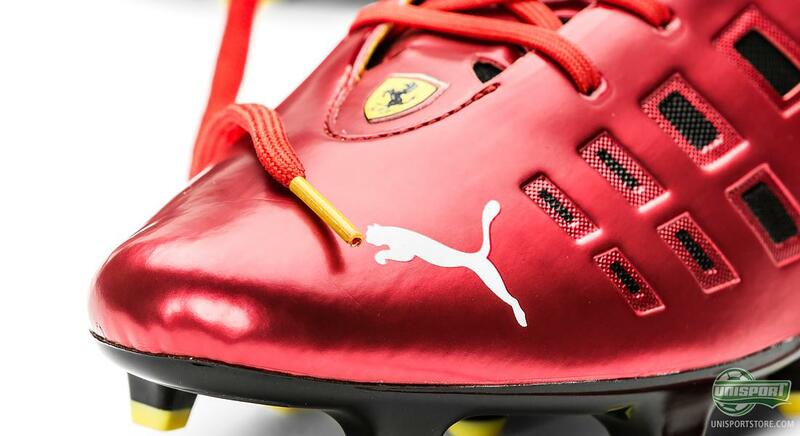 In the world of football, this was displayed via the v1.815 Ferrari. 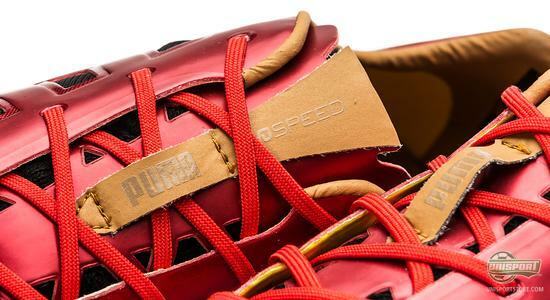 Now the two partners are celebrating their 10 years anniversary with a new interpretation of their latest speed boot. This is the: evoSPEED 1.3 F947. 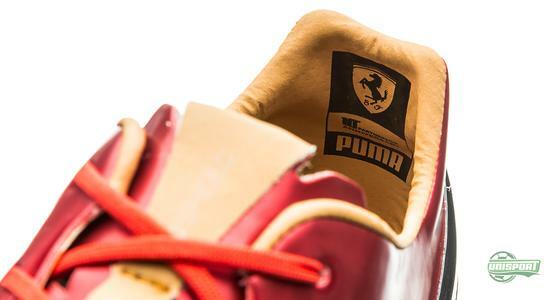 We are not far from the opening of the new Formula One season for the Scuderia Ferrari team, and now PUMA and Ferrari are counting down by celebrating their successful ten year partnership. 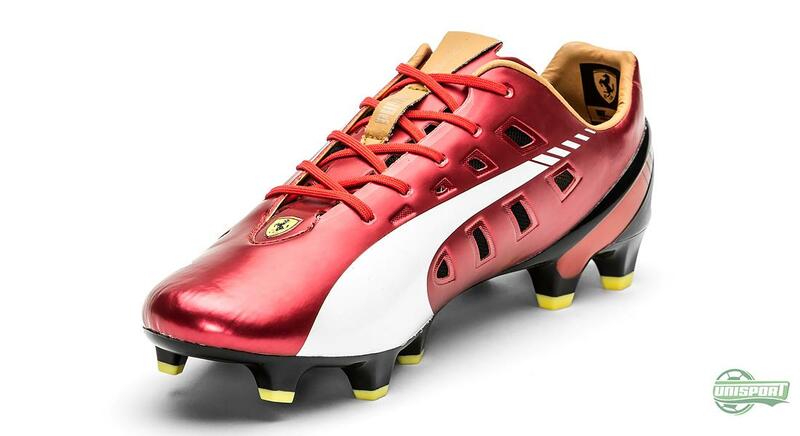 The celebration includes a number of initiatives, but we are going to start off by looking into the new evoSPEED 1.3 F947, which truly encapsulates the PUMA and Ferrari motto Driven to be faster. 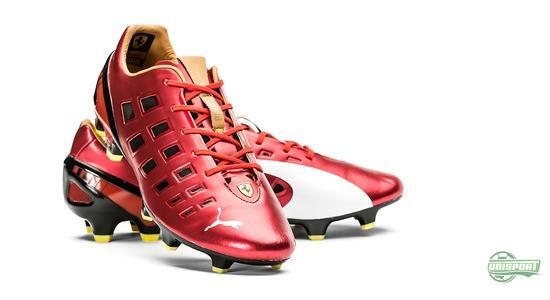 The new evoSPEED comes in an exclusive Limited Edition in 947 pairs, and celebrates the Scuderia Ferrari team, not only via the characteristic red colour, but also through the well known logo sitting on the front of the boot. 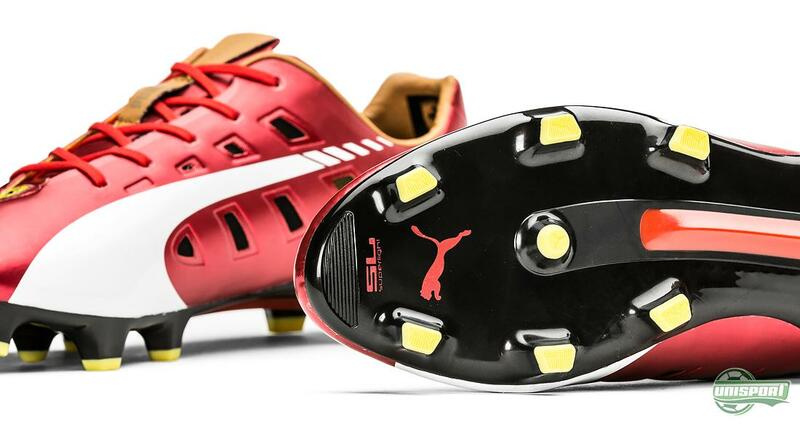 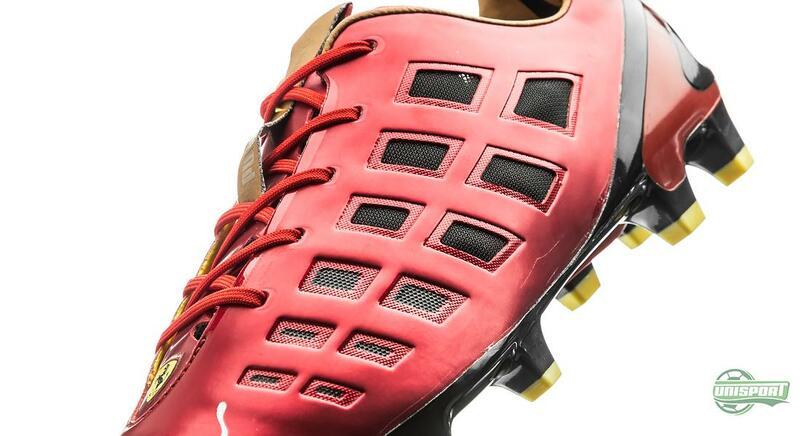 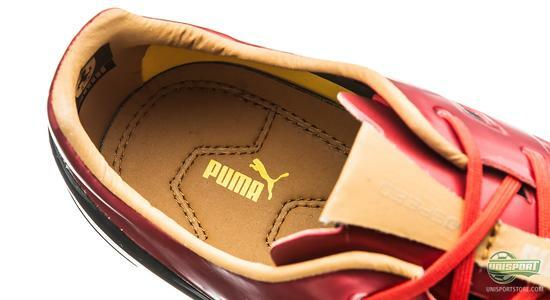 A super cool details is the grill inspired ventilation holes that PUMA have added to the sides of this evoSPEED, resulting in a unique look as well as allowing PUMA to shave off a fews grams of the boot weight. 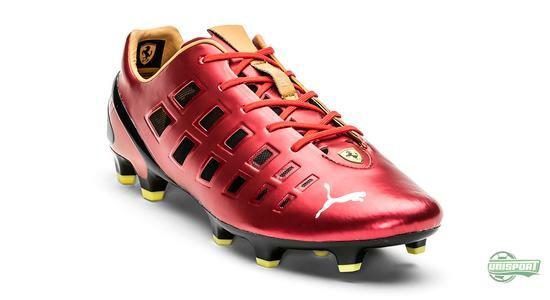 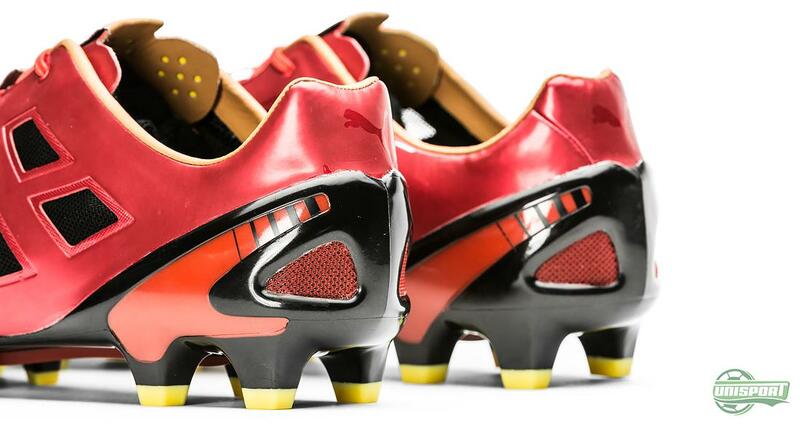 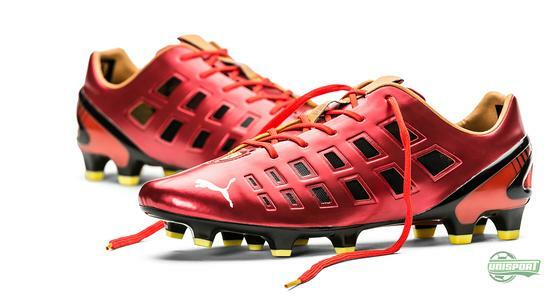 We have to go back six years since PUMA designed the first Ferrari inspired speed boot with their Velocity collection. 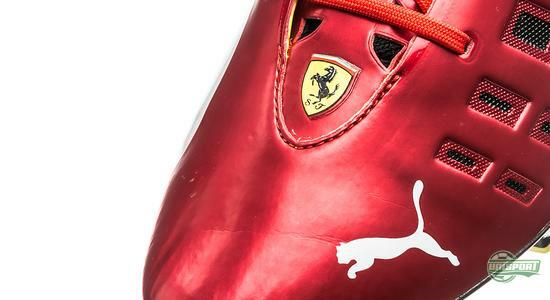 Now they have reinterpreted the Ferrari design, and it is surely looking speedy. 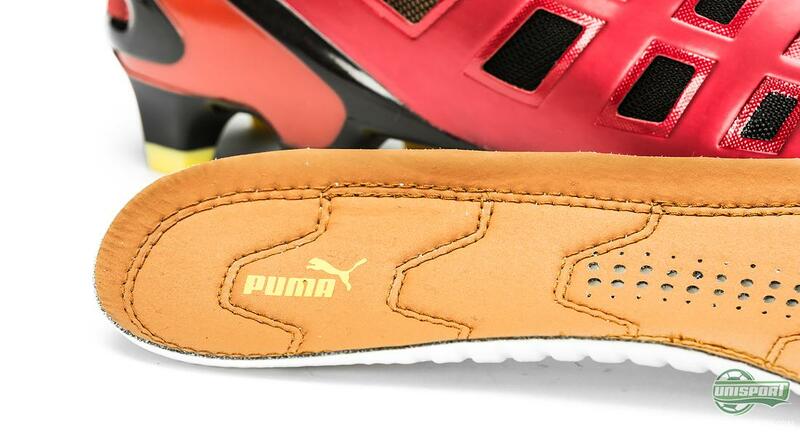 Which of the two models will win the race for you?